In preparation of our CCNA exam, we want to make sure we cover the various concepts that we could see on our Cisco CCNA exam. So to assist you, below we will discuss Cisco VLAN Trunking Protocol. VLAN Trunking Protocol (VTP) is a Cisco Layer 2 messaging protocol that manages the addition, deletion, and renaming of VLANs on a network-wide basis. Virtual Local Area Network (VLAN) Trunk Protocol (VTP) reduces administration in a switched network. When you configure a new VLAN on one VTP server, the VLAN is distributed through all switches in the domain. This reduces the need to configure the same VLAN everywhere. 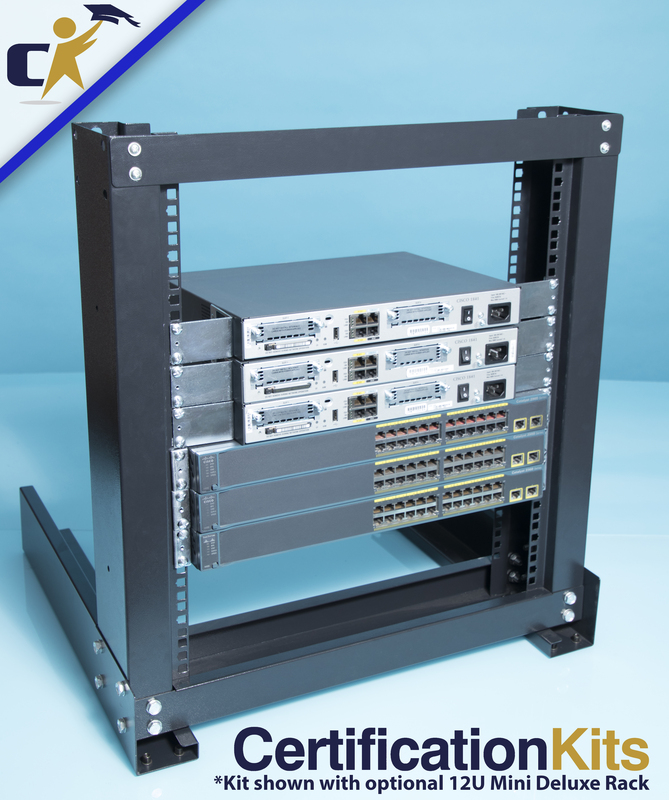 VTP is a Cisco-proprietary protocol that is available on most of the Cisco Catalyst Family products. When the switch receives a summary advertisement packet, it compares the VTP domain name to its own VTP domain name. If the name is different, the switch simply ignores the packet. If the name is the same, the switch then compares the configuration revision to its own revision. If its own configuration revision is higher or equal, the packet is ignored. If it is lower, an advertisement request is sent. The switch has been reset. The VTP domain name has been changed. The switch has received a VTP summary advertisement with a higher configuration revision than its own. Upon receipt of an advertisement request, a VTP device sends a summary advertisement, followed by one or more subset advertisements. These commands configure the switch to be a VTP server in the VTP domain vtpdom. The changes are saved and the revision number is incremented when the exit command is issued.